Snaptivity keeps fans glued to the pitch, not their smartphones by automatically capturing fans brightets emotions. Integrate Snaptivity into your app, website or any other asset. And engage with fans in a peronalised and targeted way. Game is unpredictable, so should be your sponsorship. Match social & emotional context of fans with dynamic branded overlays. Snaptivity collects & analyses data so that you have full picture of who your audience are, what they like and how the campaign is performing. Make the most of the sponsorship with targeting tools as broad as demographics and as precise as fans emotions. Snaptivity turns every stadium into live photo feed. 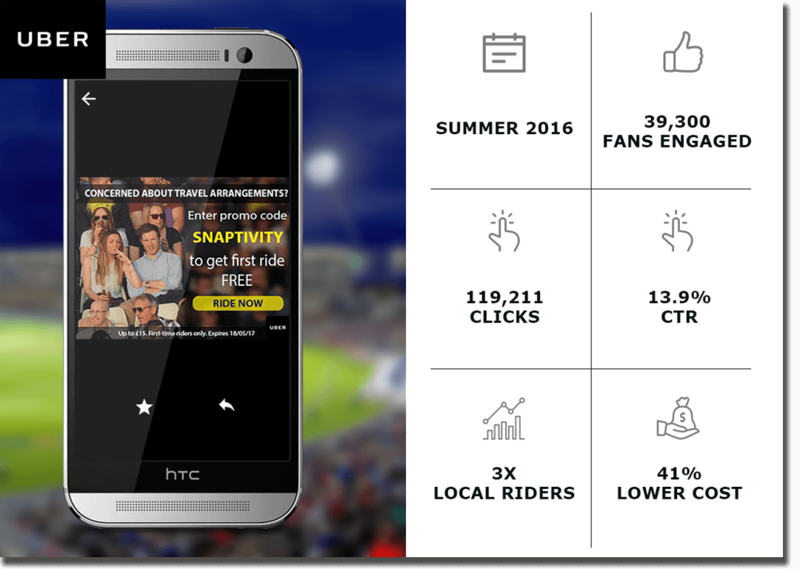 Snaptivity enhances fans’ experience of live events and challenges the mainstream use of in-stadium technology. We are using IoT sensors, robotics and live data in a new, positive and rewarding way - reassuring fans that their most memorable moments will be captured and ready to share whenever they want. The innovative connected sensors track the stadium to collect data - sound, light, ambience, crowd movement, etc. This data is analysed using Artificial Intelligence and Machine Learning algorithms to understand the behaviour and emotions of the fans during the match. This triggers the robotic cameras (6-8 at the venue) when fans are jumping with joy or sighing in disappointment. Photos are delivered to every fan, who is always in the centre of the image. Snaptivity is an API-based solution to be integrated into apps and platforms (inc. Snapchat, chat bots, teams app, etc) that fans already use. Each photo is overlaid with dynamic branded filter, making our partners a life-long part of fans' memories. 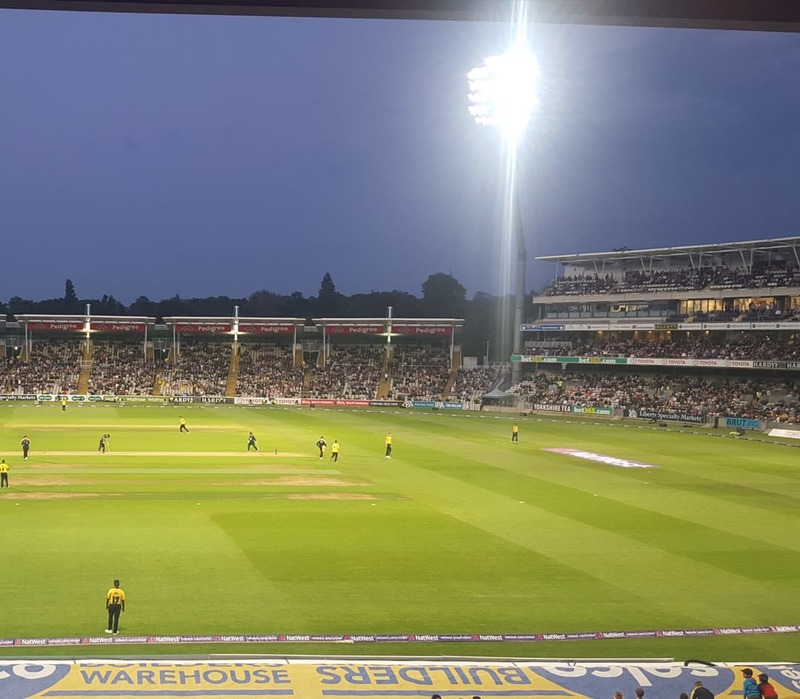 "Snaptivity is not only a great tool for bolstering the match day experience, but it gives spectators an opportunity to relive their moments from a match at Edgbaston and to share them through their social networks. This represents a great opportunity for us as a sports venue to showcase our offering. " Enhance match day experience in order to maximise fan engagement both at the stadium and online while gathering detailed data and behavioural insights of the audience. 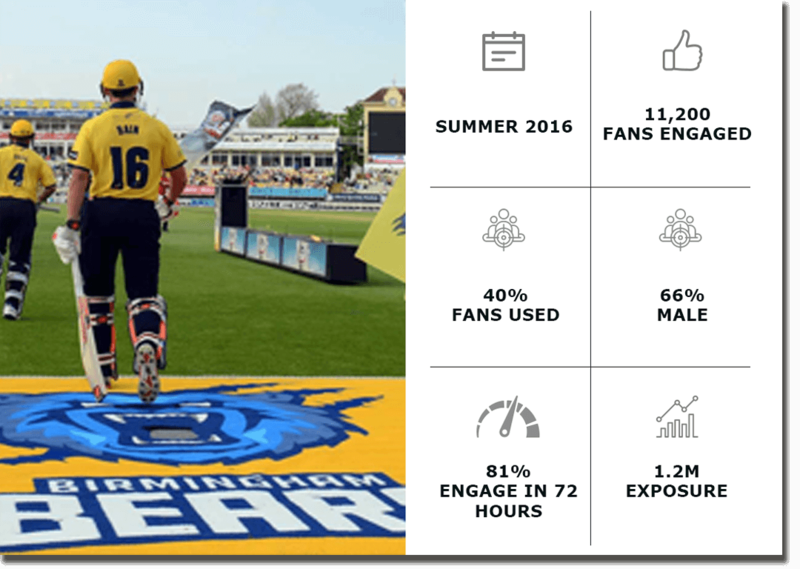 By including Snaptivity generated content & insights into Birmingham Bears communications, the team has seen a significant increase in the fan involvement and social sharing. Growth of riders base, continuously increasing the coverage. Attracting young uber citizens, energetic, mobile, tech-savvy sports fans. 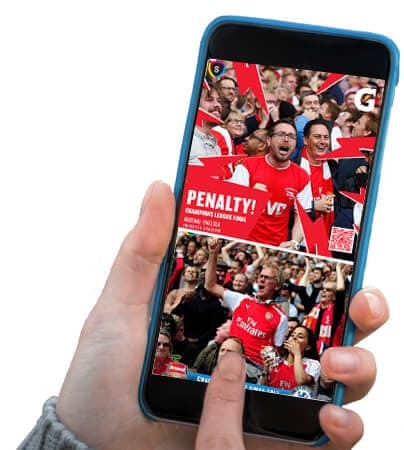 Towards the end of the game, fans could see pop-up banner with artwork tailored to each individual fan and a clear call-to-action button, directly linked to the app store.When a fan took a ride from the stadium, he / she would receive best in-game photos together with the receipt. 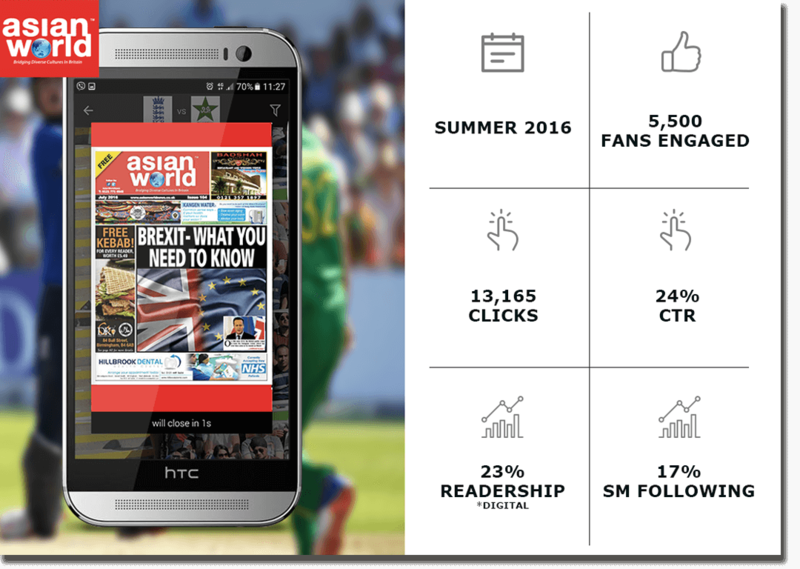 Asian World used pop-ups, menu banners and photo branding to achieve goals and strengthen their brand. Banners and pop-ups tailored to interests of the fan. Photo branding with logo and message. Pop-with with CTA to follow on social media (post sharing a photo). What’s needed from the venue to roll out Snaptivity? Snaptivity infrastructure only required power and internet to be connected to each robo-camera unit. The infrastructure comes with detailed installation instructions and can be done buy the third party. One is considered being in public space once entering any sporting venue. So in short anytime someone enters a venue, they may be seen on TV, the big screen or, in our case, photos. However, Snaptivity has elevated our privacy measures giving those fans who don't want to use our service a right to opt-out. What else can Snaptivity do? The bespoke technology developed by Snaptivity has numerous application. Combination of IoT sensors and AI is applicable to Stadium Sustainability, Smart Cities, Security, Broadcasting, etc. Get in touch to know more!